What is the REACH Team? The REACH Team is a group of incredible people that have discovered their gifts and passions and are actively serving in them. From creating a comfortable environment by serving on a Host Team, to leading the next generation to Jesus by serving on the PULSE Student Ministries Team, to working with the Sound/Audio Team create an presentation of excellence for any event, to tearing down barriers across our city by leading a LIFE Group—we are a group that is advancing the Kingdom of God in love. 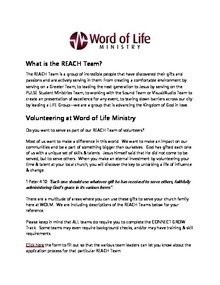 Do you want to serve as part of our REACH Team of volunteers? There are a multitude of areas where you can use these gifts to serve your church family here at WOLM. We are including descriptions of the REACH Teams below for your reference. Please keep in mind that ALL teams do require you to complete the GROW MVP Class. Some teams may even require background checks, and/or may have training & skill requirements. Click here the form to fill out so that the various team leaders can let you know about the application process for that particular REACH Team. We look forward to serving alongside you here at WOLM! + Wanna Join & Serve On Our REACH Team? Our team uses our gift of administration to support Word of Life teams by using computer skills, data entry, and attention to details. Our team welcomes people to Word of Life at the front doors and hands out worship guides at the entrance to the auditorium. Our team serves as the hosts of the GROW MVP Class, greeting guests and providing materials and assistance to those discovering their next steps at Word of Life. Our team facilitates the check-in process in Kingdom Kidz ministries to ensure children are cared for effectively and efficiently as well as all other WOLM events. Our team invests in the lives of children through worship, Biblical teaching, videos, LIFE Groups, and games. Our team helps people identify their next steps by providing resources and information about weekend services, LIFE Groups, GROW Track, and events. Our team facilitates serving opportunities through Serve projects, and other campus outreach expressions. 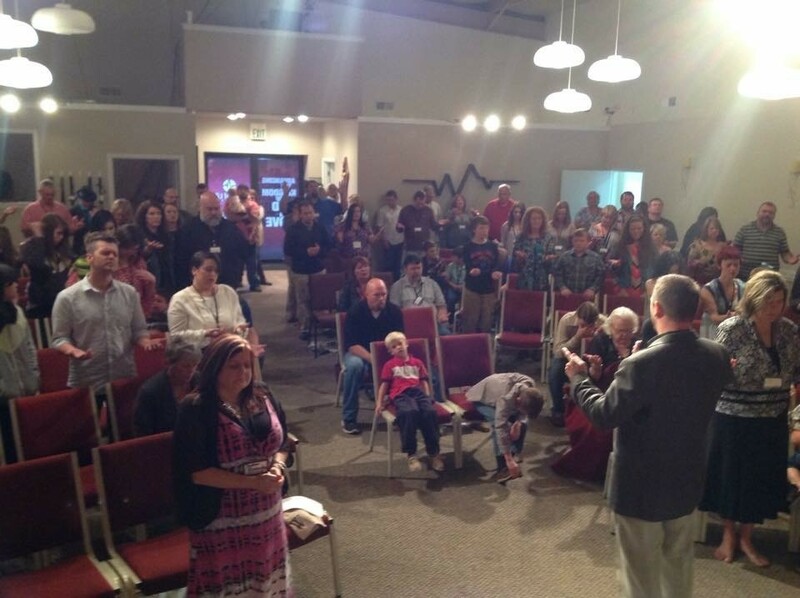 Our team provides prayer covering for services, teams and ministries at Word of Life. Our team helps students get connected to our Pulse Students ministry through LIFE Groups, retreats, conferences, and serving at the Pulse Students table on Sundays. Our team serves all REACH Team members by assisting with check-in in REACH Team Central. Our team enhances the worship experience by preparing worship guides, communion elements, and providing other products or materials. Our team of men & women assists people to their seats, facilitates the offering, and helps maintain a distraction-free service environment. 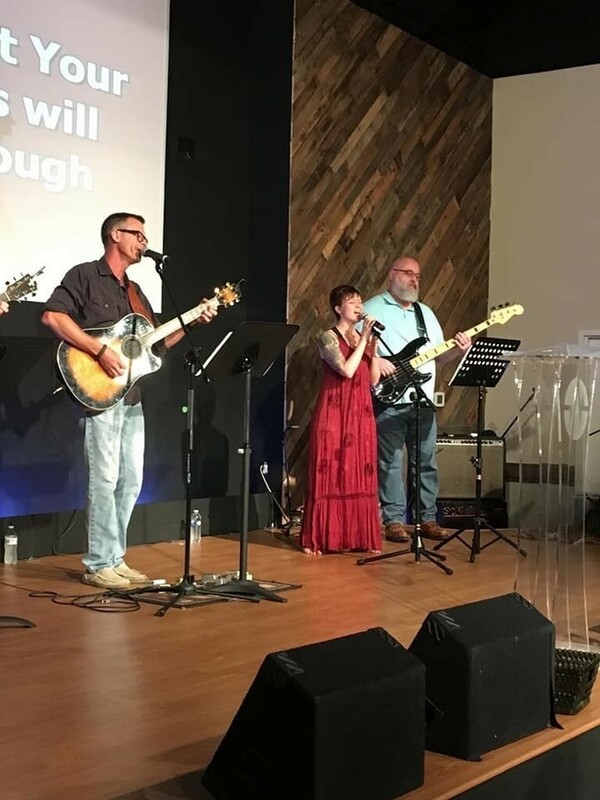 Our team assists in the production of the overall worship experience to ensure the church accomplishes its mission through the production of creative & inspiring services. 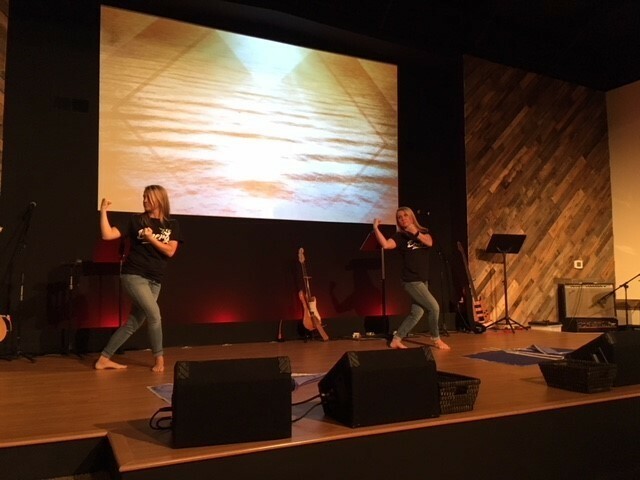 Our women's dance team facilitates a powerful worship experience through art of dance through music. Download "What is the REACH Team.pdf"